We are just a few days away from the New Year and it is time to look forward to a prosperous and fulfilling 2014. According to the Chinese calendar, this is the Year of the Wood Horse and the age old practice of decorating your home according to Feng Shui can help fill your home with abundance and prosperity. To create good Feng Shui, base your interior design on the wonderful characteristics of the horse this New Year. Horses are active and have abundant energy, they are bright, friendly and high spirited. Horses are gentle and have a pleasing aura that is attractive to everyone around them. Wild and carefree, horses are the epitome of elegance and sensuality. 1. Color- Since this is the Year of the Wood Horse, decorate your home in earthy shades of green and brown to bring good luck and prosperity. The colors you use in your home should be in harmony with the element for the year, in this case, wood. 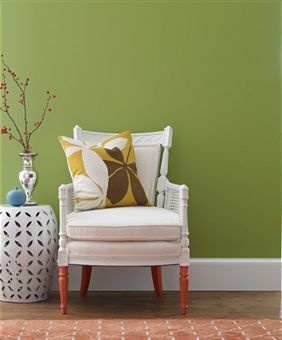 The shades of green and brown are both modern for the interiors and soothing for the eyes. 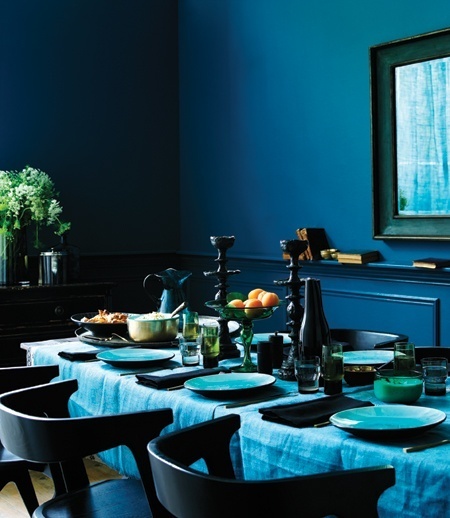 Use touches of blue and black to enhance your color scheme and add elegance. Blue and black represent the element of water which supports the growth of wood. 2. Material- Use natural materials to design the interior spaces of your home. Look for wooden decor like wooden wind chimes, solid wood and bamboo furniture. The natural grain and texture of the wood reflects the carefree nature of the horse that is adventurous and cheerful at the same time. 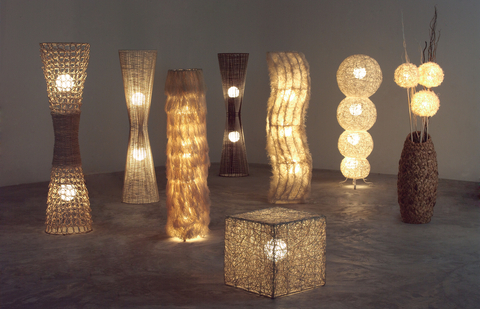 You can also use other natural decor like fur, feather and fabrics made with natural fibers like jute and linen. You can also install stone sculptures to fill in awkward corners. Natural materials will add depth to your decor. 3. Decorating ideas- The regal horse teaches us a thing or two about luxury and elegance. Design your interiors to reflect prosperity, luxury and opulence to Feng Shui your home for wealth and abundance. Look for high-quality fabrics with rich textures for your upholstery. Decorate your home with crystals like turquoise, pearls and lapis lazuli. Opt for unique shapes and unleash your create side. 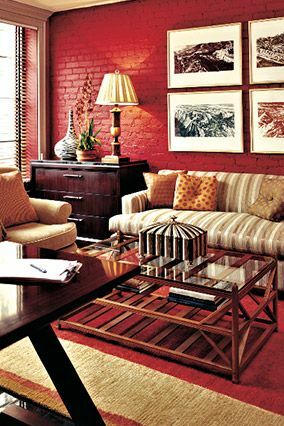 Decorate in layers of similar colors to create a plush look. 4. Feng Shui area for 2014- The South- west area of your home is considered to be auspicious in the year 2014. It is the area for Good luck, wealth and career. Free this area of any fire element and Feng Shui fire decor. Water elements in this area will energize the space and create good Feng Shui. Decorate the area with water fountains and dragon turtles. You can also place pictures of energetic horses. Use this area of your home to strengthen your career and personal goals by placing a board that displays your vision for the future. Certain Feng Shui charms like Chinese gold coins, money tree and wealth symbols like water and plants placed in this area are considered good for wealth and prosperity. If you would like a Feng Shui and Design service to prepare for the New Year contact us today at interiors@kreativeways.com to schedule an appointment. Hello and welcome! I am announcing my Virtual Book Tour as I tour the internet from February 1st – February 12th to share my new book, Feel Good Spaces: A Guide To Decorating Your Home For Body, Mind, & Spirit. You know I really wanted to share the love and the feeling I have for this book and how I came about writing it. However, instead of doing a world wind tour around the US at book stores and the like, I thought I would share my book and what others thought about it virtually. Feel Good Spaces is your essential resource for home decorating to create a home that is inviting, peaceful and full of great energy. You will learn home decorating ideas to design your home interior with the holistic interior décor principles and personal style without being a Feng Shui master! Feel Good Spaces shows you how to determine what first makes you feel good and how to decorate for your own personal inner peace and joy right in your own home …and you can start today! This book is not about decorating for the joy of others; it is about decorating for your own joy! I invite you to join me along my virtual book tour journey, sign up for my newsletter and be automatically entered into my prize drawing HERE. Then go to each of the stops listed below and see what I’ve posted as a guest blogger. Join in the fun, meet new friends and learn new tips for designing the perfect space that sustains you! Grand prize: A PERSONALIZED SIGNED copy of Feel Good Spaces A Guide To Decorating Your Home Home For Body, Mind, & Spirit along with the grand prize of a 30-minute H.O.M.E. Interior Environment Intro Coaching Session via Skype or in person depending on location. Third Prize: A copy of Feel Good Spaces A Guide To Decorating Your Home for Body, Mind, & Spirit. YOU HAVE TO SIGN UP TO OUR NEWSLETTER HERE TO GET IN ON THE DRAWING! Day 5 – On Tuesday Feb. 5th Intentional Conscious Parenting Blog ( @intuneparenting on Twitter ) will share a review of Sherry’s new book on their blog Intentional Conscious Parenting http://www.intentionalconsciousparenting.com. Facebook: https://www.facebook.com/IntentionalConsciousParenting. 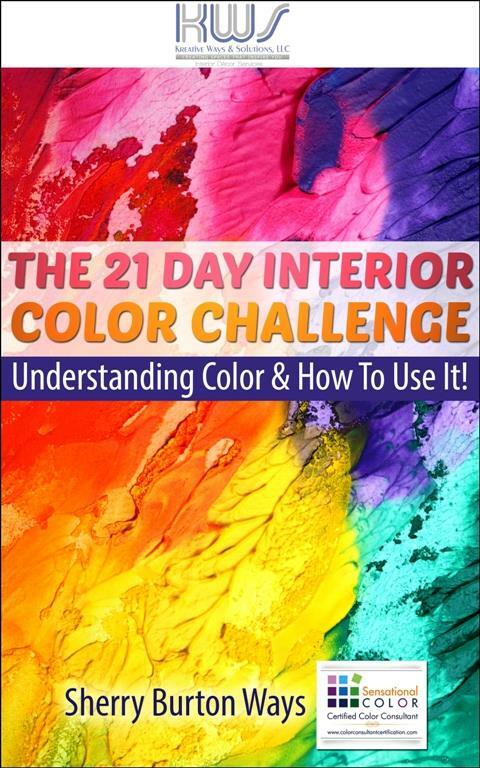 Day 9 – On Saturday Feb. 9th The Artinista Art Advisory’s Sharon J. Burton (@theartinista on Twitter) On this blog, The Artinista will feature an excerpt from the book and an online interview with Sherry on Day 9 of the tour on the Topic: How Art Can Contribute to a Feel Good Space. This promises to be an enlightening interview, taking the subject of art from purely a passion for collectors to a tool to create a positive living space in your home! http://theartinista.com/category/blog. Facebook: https://www.facebook.com/ArtinistaArtAdvisory. I hope you keep the dates open for this wonderful virtual book tour. 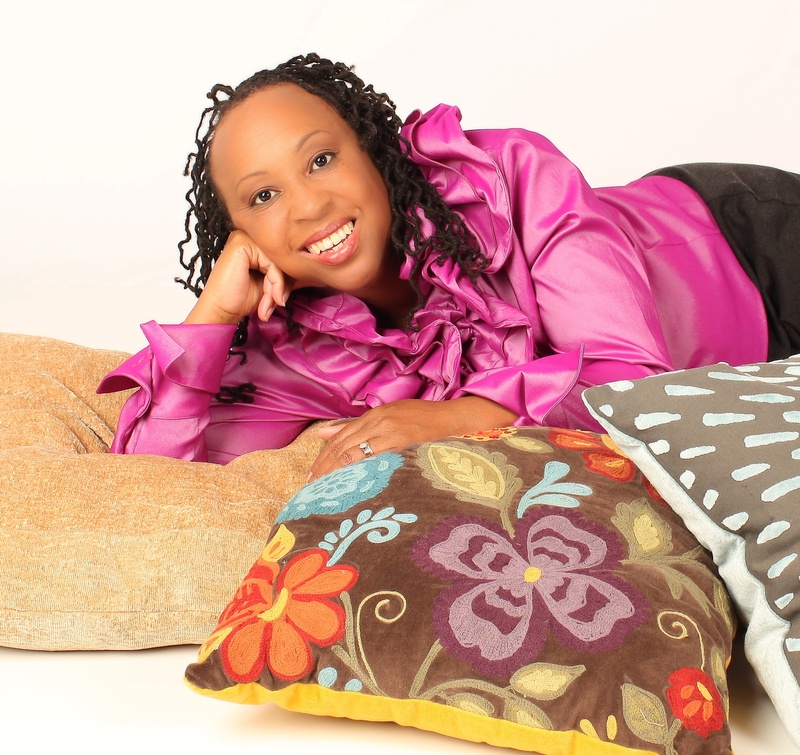 Email me your thoughts and suggestions about the interviews, videos and blog posts to info@myfeelgoodspaces.com. I will be sure to email you back. So stay tuned for the tour! We are going to have a blast! 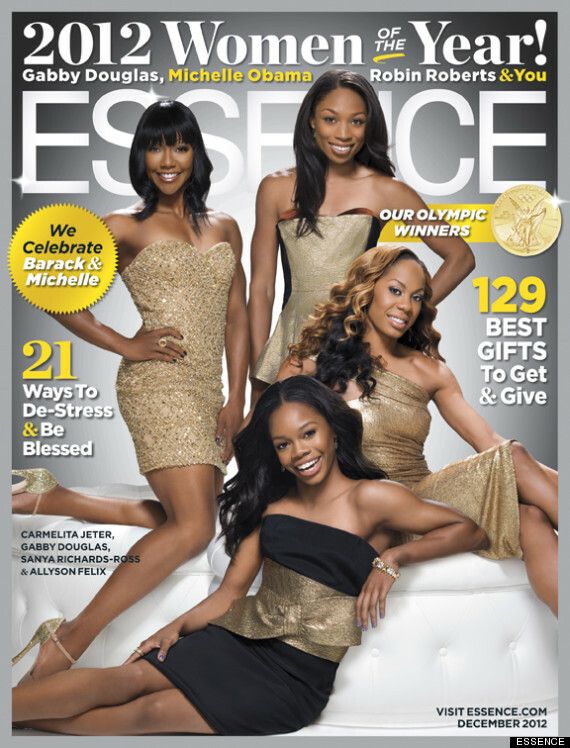 Thrilled to have contributed to an article in the December 2012 issue of Essence Magazine entitled Getting to Joy. 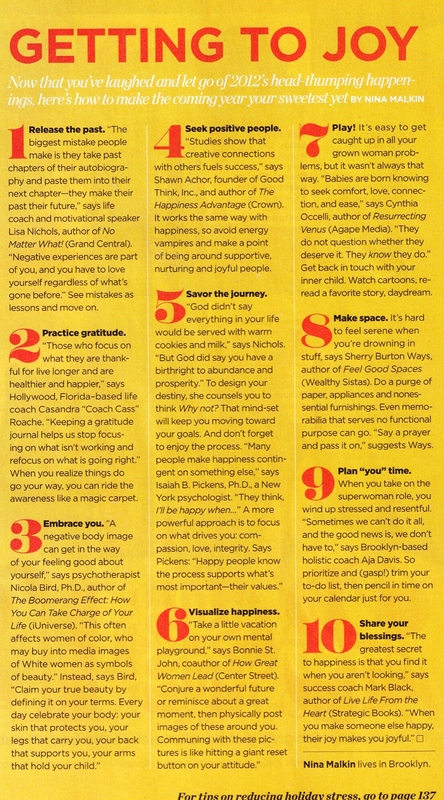 Among the 10 things stated I provided the importance of de-cluttering your space as a means to increase joy in your life. You can find the article on page 137. Article “Getting to Joy” on page 137 of Essence Magazine. See #8. Love the feng shui curves of this beautiful furniture! Courtesy of O Magazine. Wonderful colors combined to create a space vibrancy! Yummy! A few years ago, I worked on a new home for a very special client. This was one of my first projects as a designer. Looking back now, it was my first project where it entailed me creating a feel good space which I did not know it at the time. First, I decluttered her entire home and categorized her belongings as to whether they should stay or go. I carefully worked with her to determine the significance of various items in which the client moved in with. I categorized her belongings and and placed aside those items that would remain verses which ones would go. Then I worked with the client to determine what colors were considered peaceful to her. The client stated that she liked earth tone colors. Earth tone colors are wonderful colors to place in the home because these are the colors we see most often in our natural environment. The colors brown and a neutral color in the taupe family were chosen. So I decorated the living and dining room of the townhome with a theme of a tropical inspired oasis. 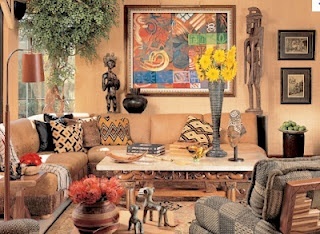 Brown is considered a stabilizing and grounding color it as used as a color to accent her dining room which connected to her living room. The neutral taupe color was used to complete the space. In the living room, I worked with the client’s own furnishings and accented existing furniture pieces with naturally inspired bamboo pillows and a natural jute rug, an tropical inspired accent lamp, chosen based on the client’s love for travel to tropical locales, candles for her coffee table and decorated with the client’s own personal artwork and memorabilia. For the window treatment, rather than to purchase off the shelf draperies or have custom window treatments done, I accented the client’s sliding glass door with sheer brown and beige colored fabric draped around it to frame it. This was done because the client loved the outdoor space in her backyard and wanted that feeling to come into the interior. Plants and nature is always a calming effect in both work and living spaces. Because of the client’s big sliding glass door which opened into a personal patio oasis of nature including plants and trees. I took advantage of the natural environment in her backyard, by placing the clients plants around the living area to take advantage of the light coming in from the sliding glass door. Lastly, to create a calming and peaceful space, I added a floor mounted water fountain. The sounds of the water fountain and the feel of it created a calming yet peaceful space the client was after. After reflecting on this project, I just realized what I gift I had to create something special. Something that made someone’s life much more peaceful. Simple Feng Shui Inspired Environmental Tips for Children’s Health in the Home. -Keep a comfortable indoor humidity by ventilating to the outside. -Burn cleansing and purifying aromatherapy oils. Next assess the clutter level of your home and your child’s room. It is generally a rule that children watch and emmulate adult behavior. So let’s examine whether or not you are living a clutter free lifestyle. 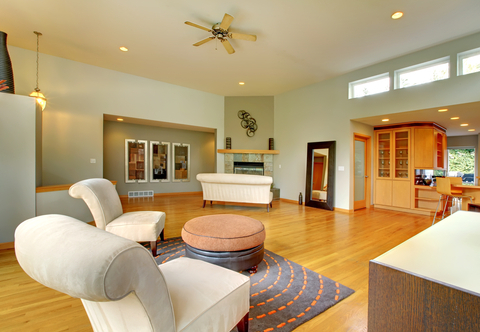 You see, in the world of Feng Shui, clutter does not allow for the free circulation of good energy in the home. When energy circulates, responses and moves about a space it will clog up or become depleted when too much clutter is in place. This does not create a good situation for anyone including your child in the home. – create a clear system of organization to clear out your child’s clutter. Toy boxes, shelving and other systems are great to implement and are not very expensive- check out resources and products at stores like Target or IKEA. – Teach your child a clear and simple organization system in a way that will help them to stick to it. – Allow for patience and time to use whatever system you come up with so that your child get’s acclimated to it. Reward your child in some healthy way when the system is used successfully.